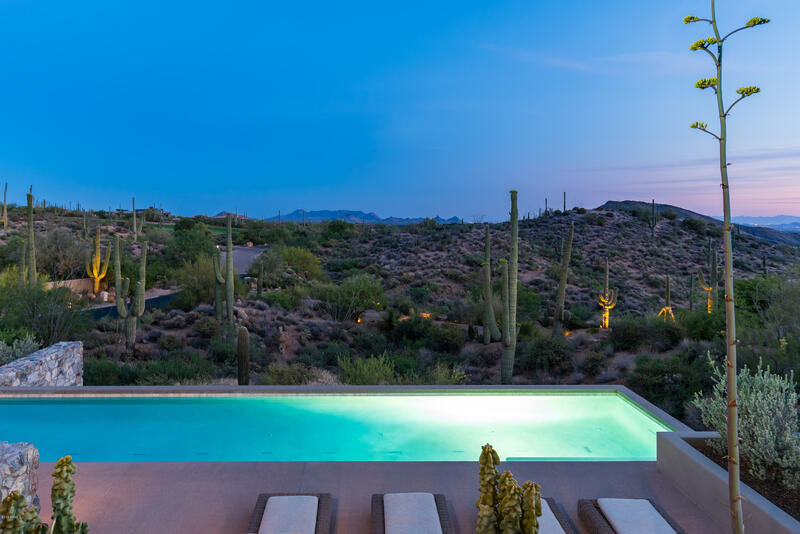 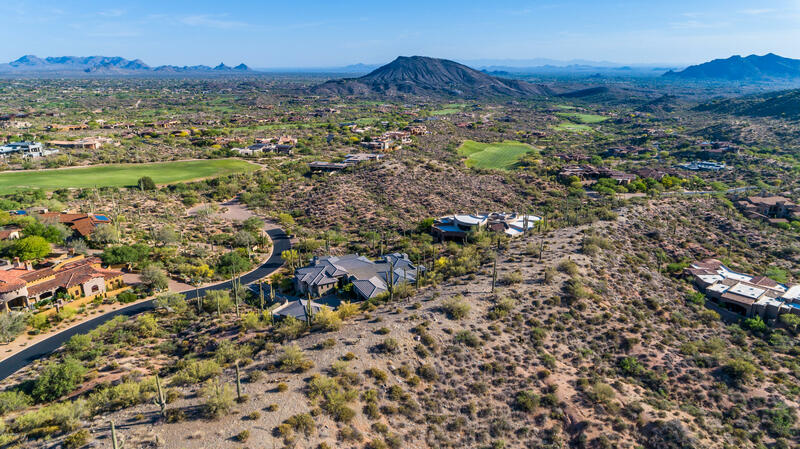 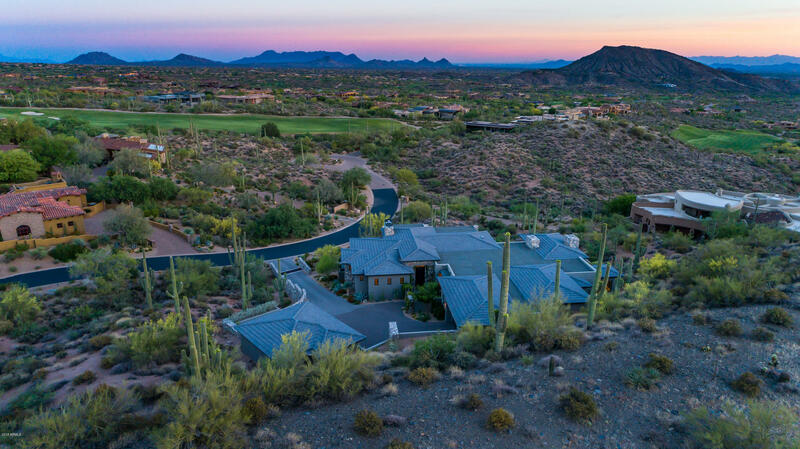 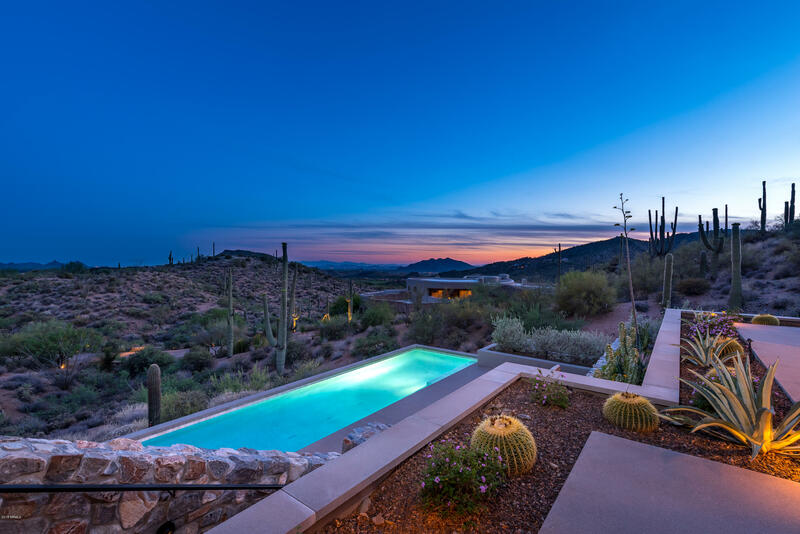 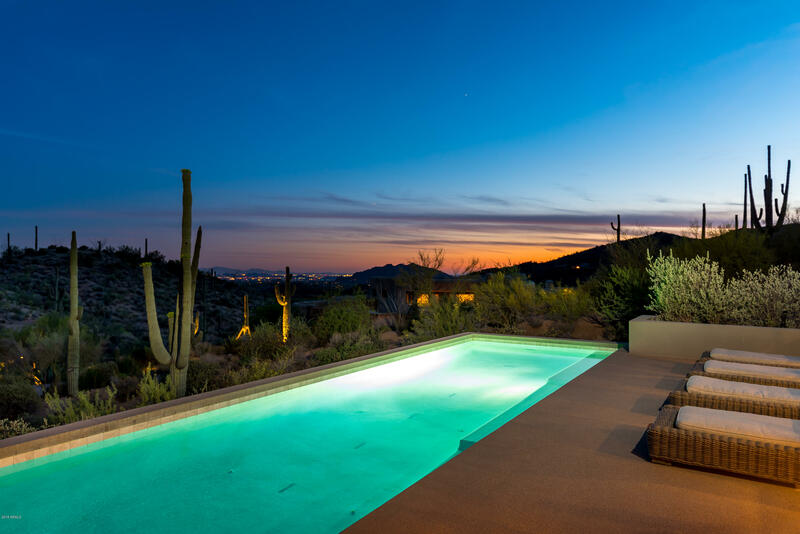 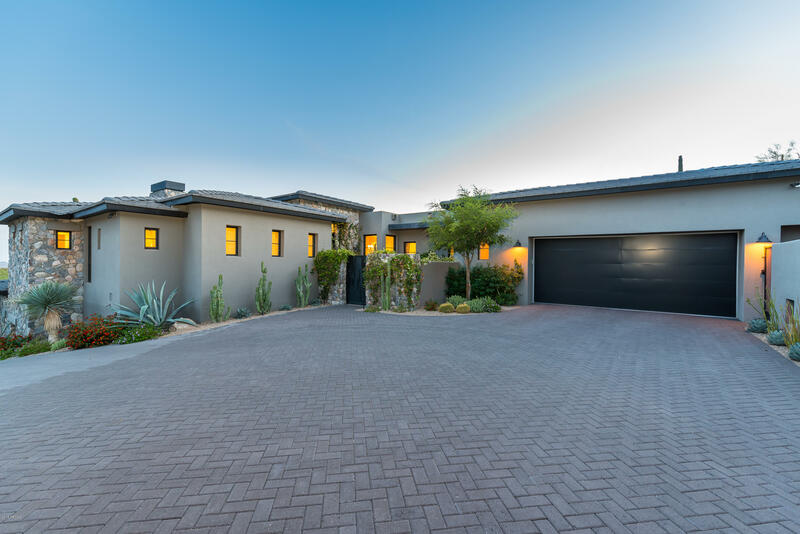 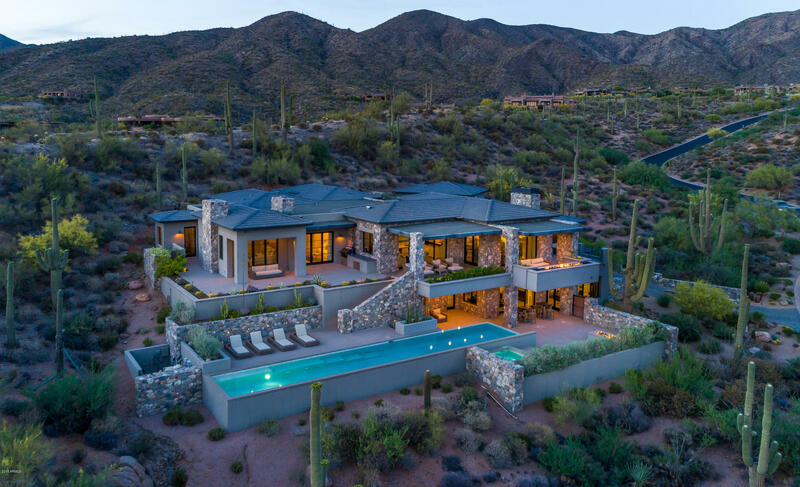 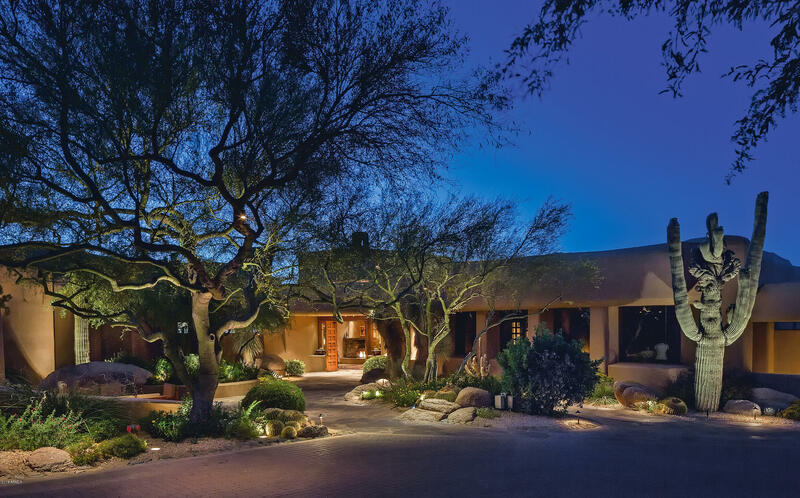 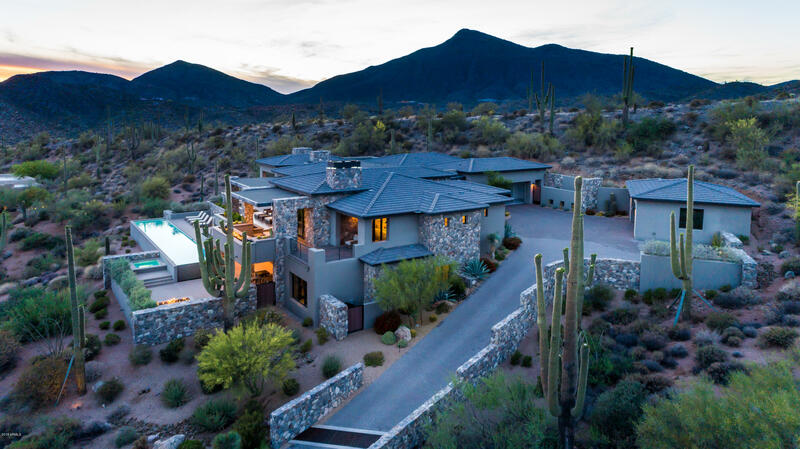 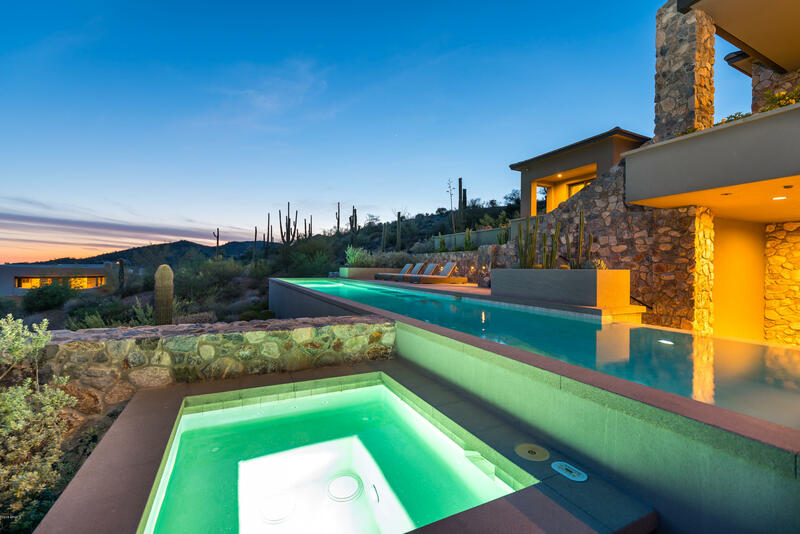 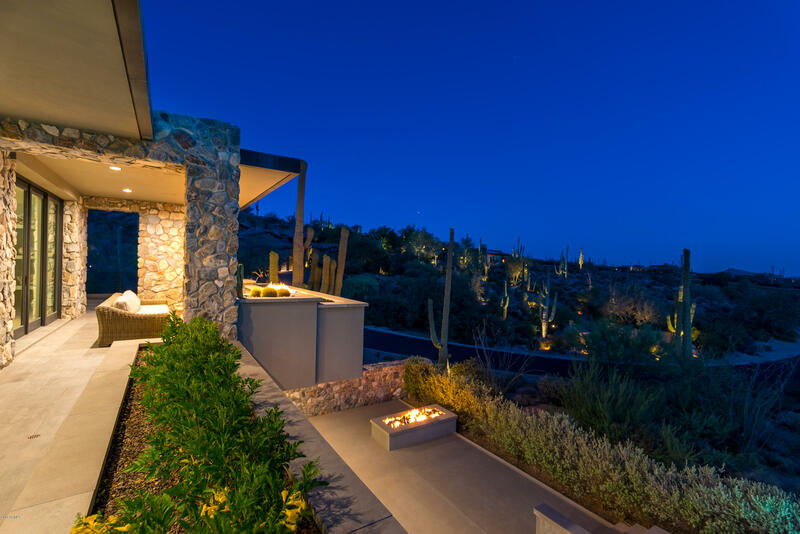 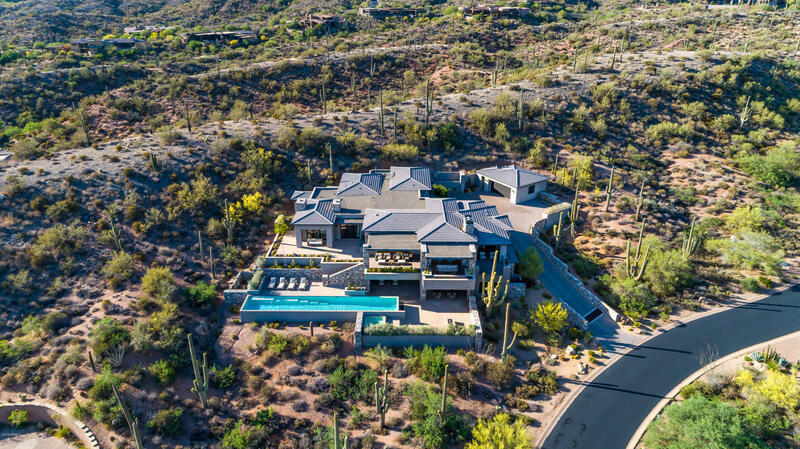 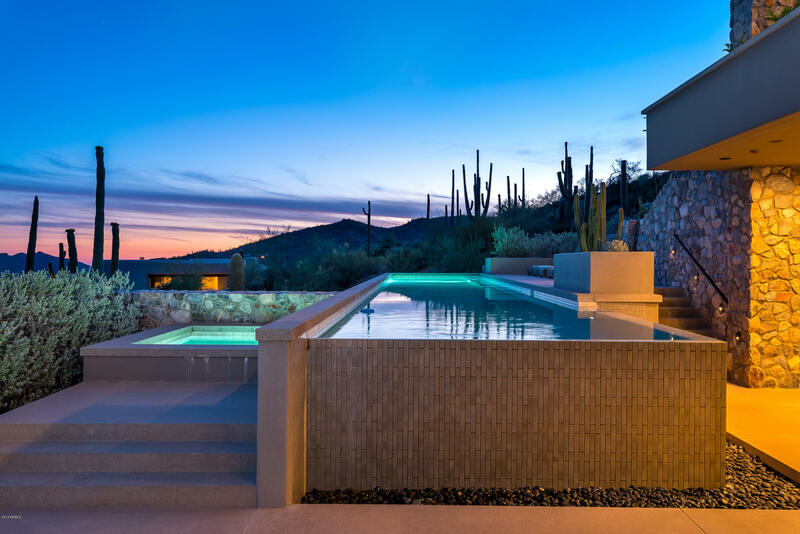 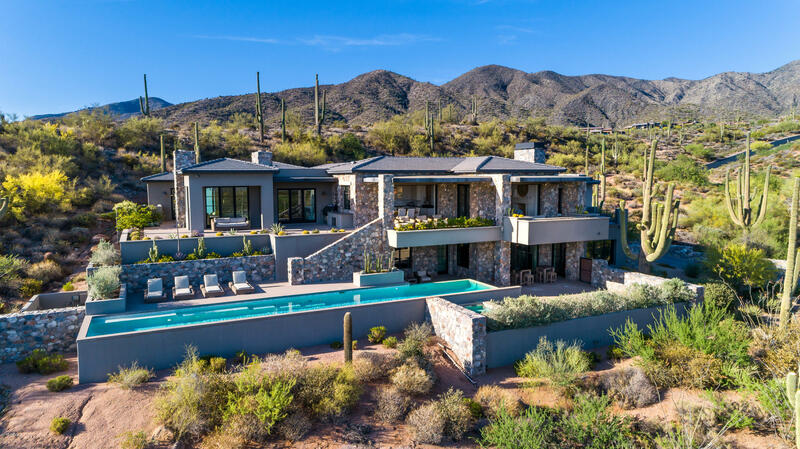 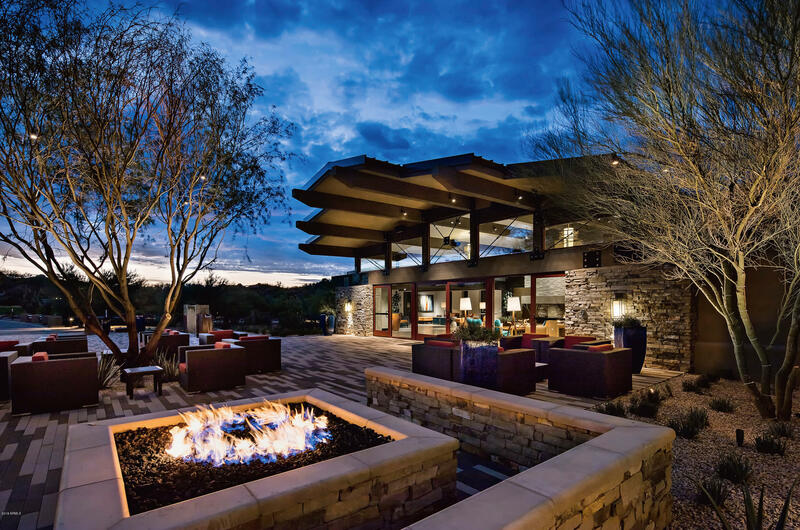 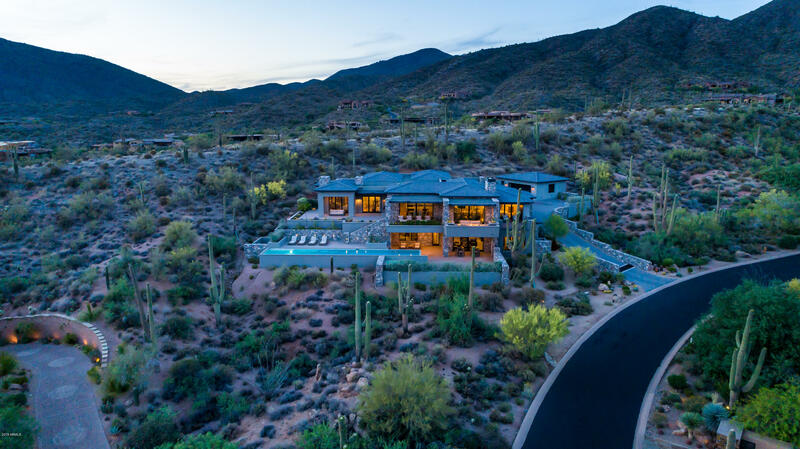 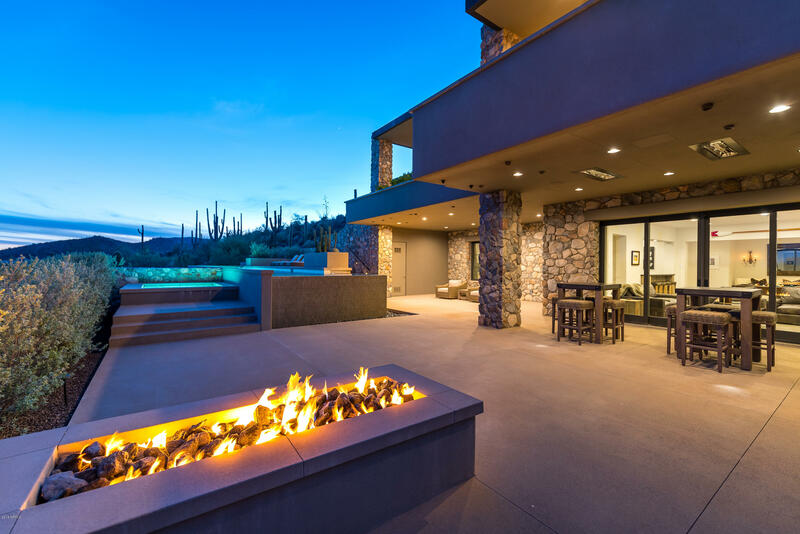 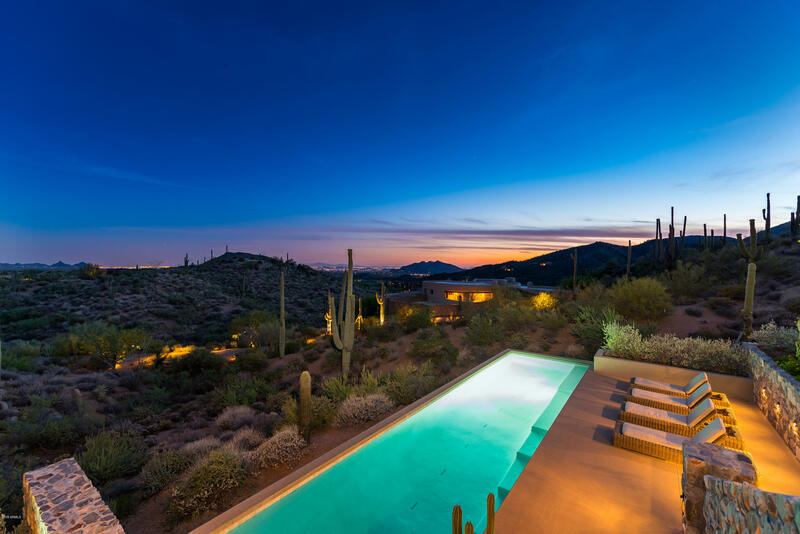 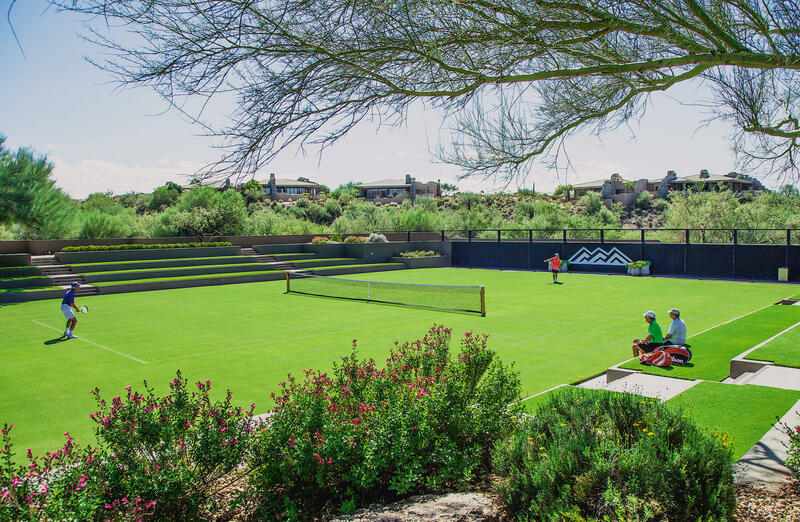 Newport Beach meets the High Sonoran Desert with a One-of-a-kind Contemporary Estate on 2 acres located high above the Valley of the Sun in the exclusive community of Desert Mountain in North Scottsdale, AZ. 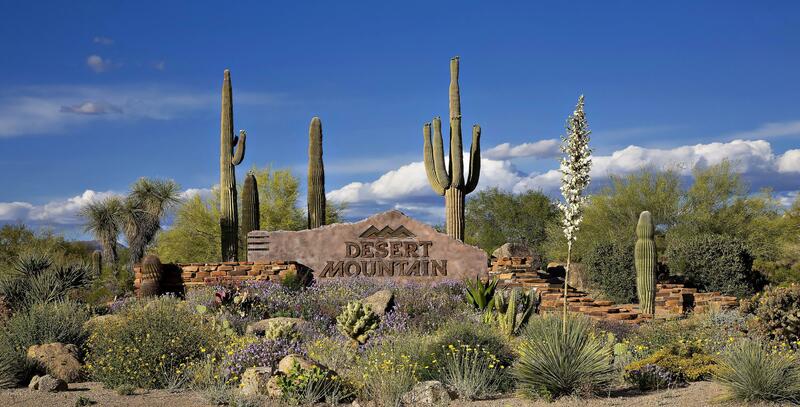 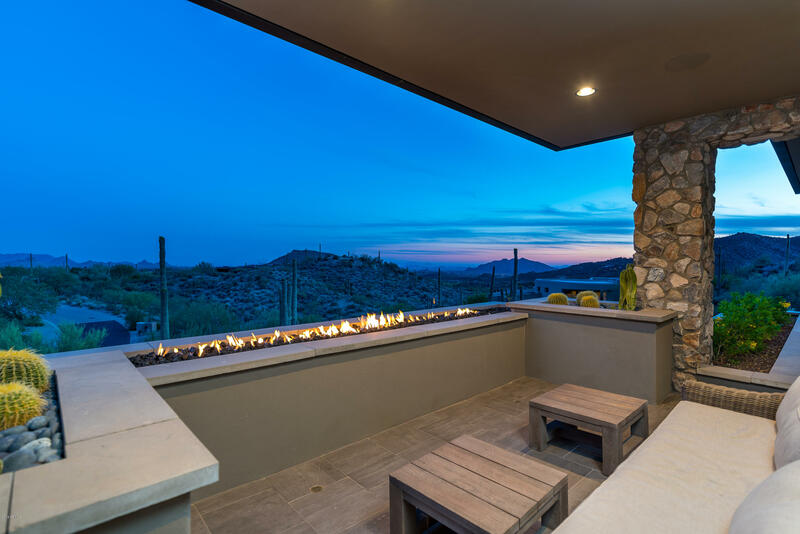 City Lights, Sunsets, and Golf Course views from an elevated serene and private location. 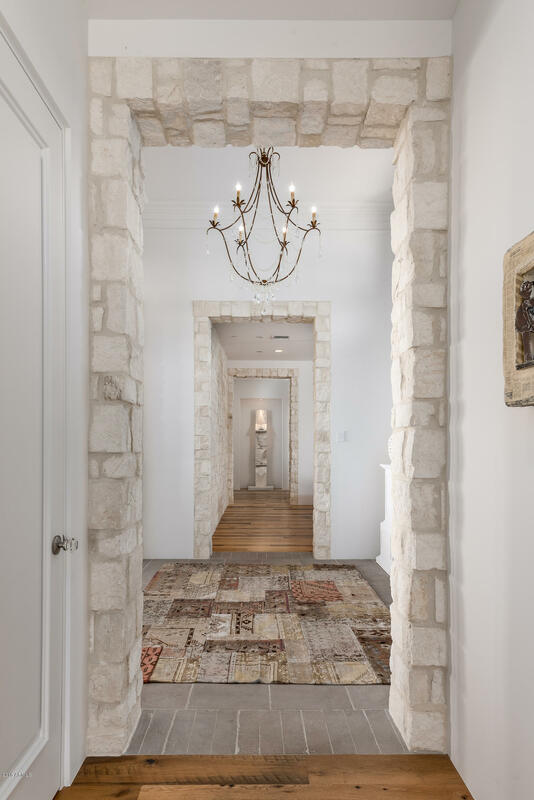 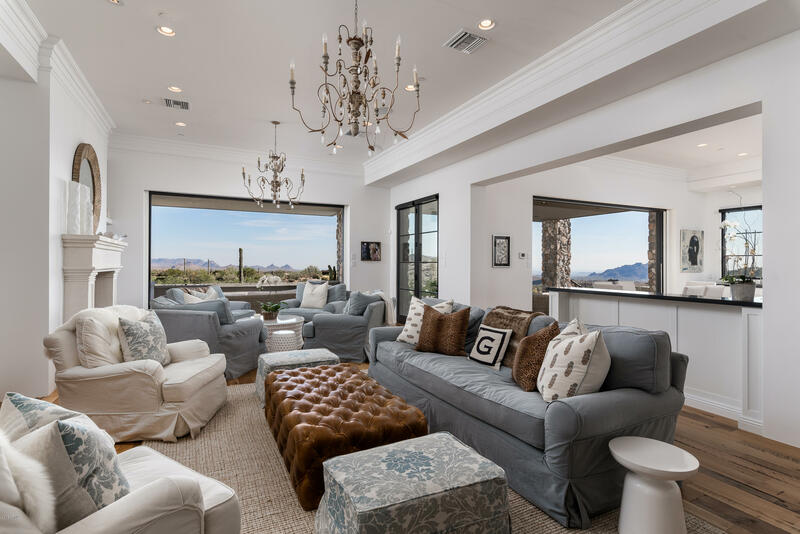 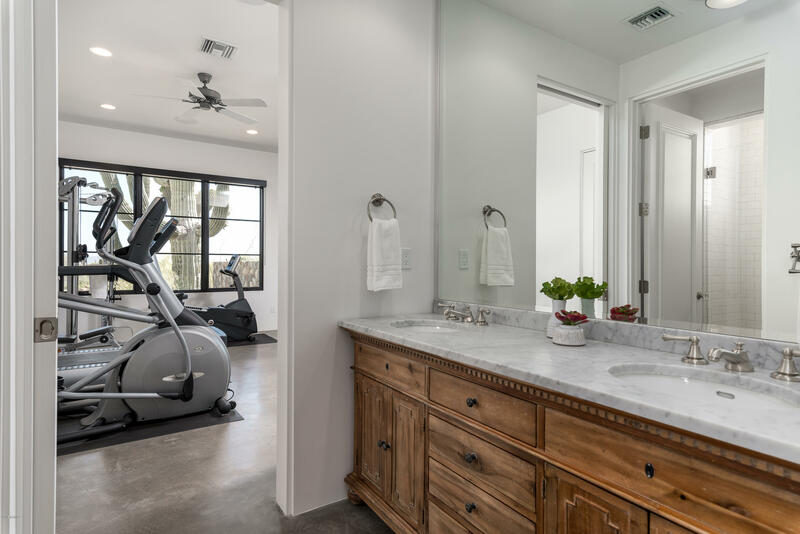 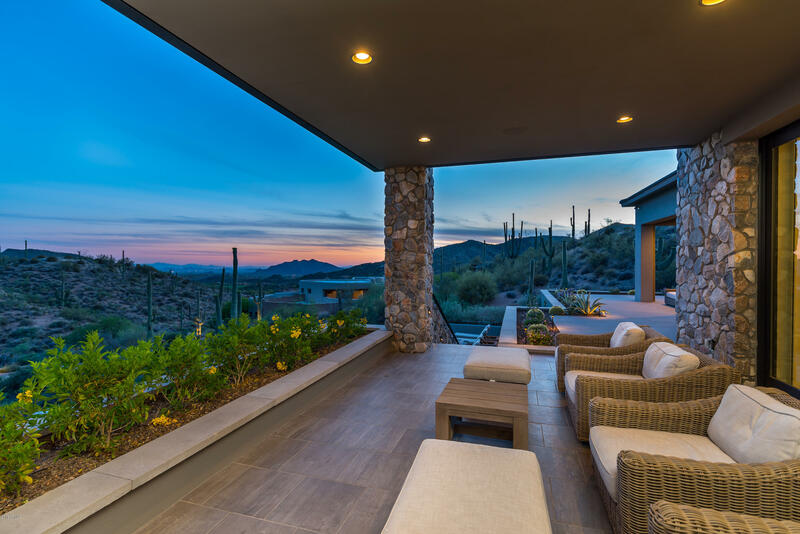 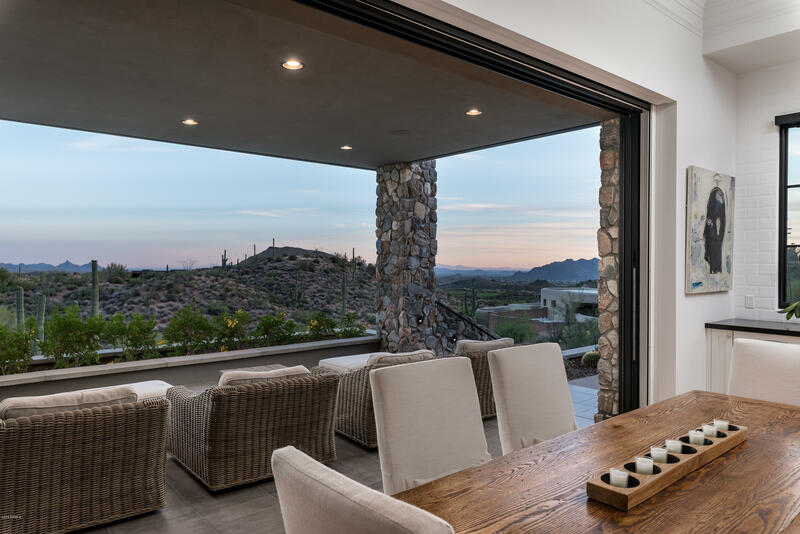 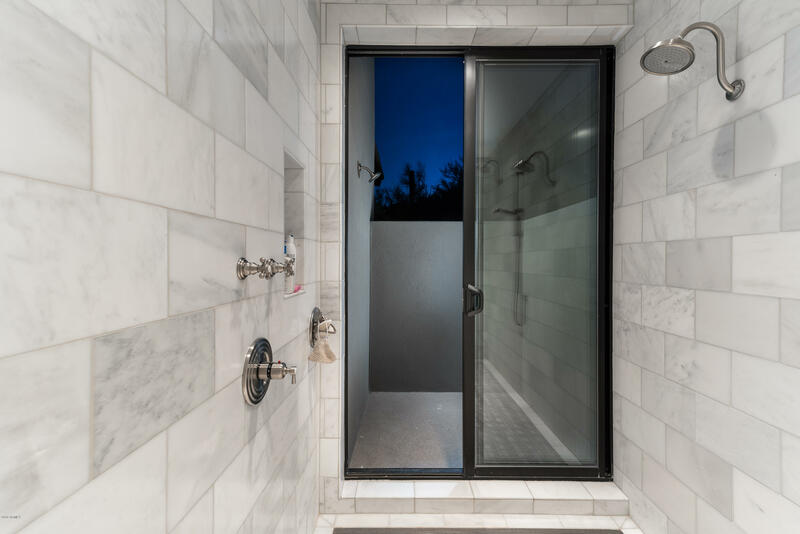 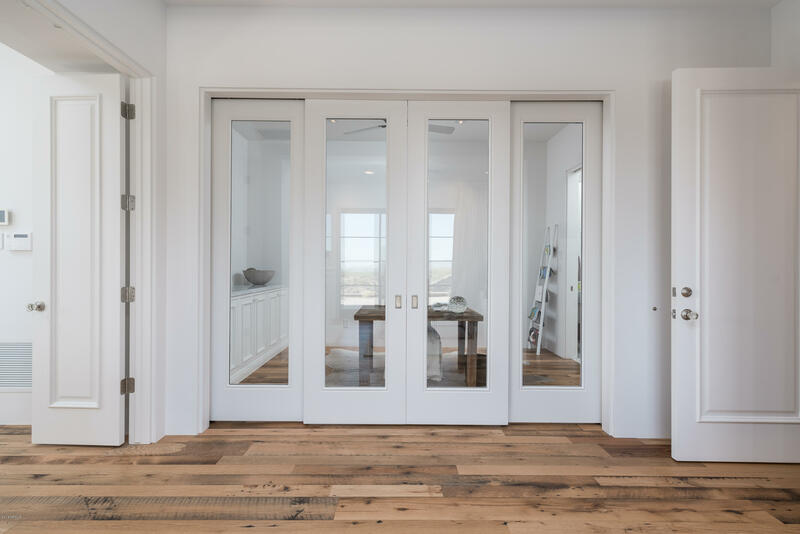 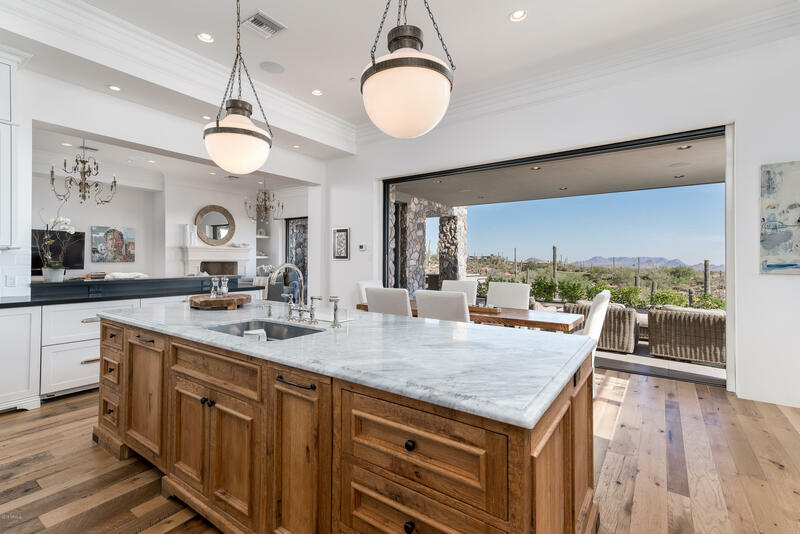 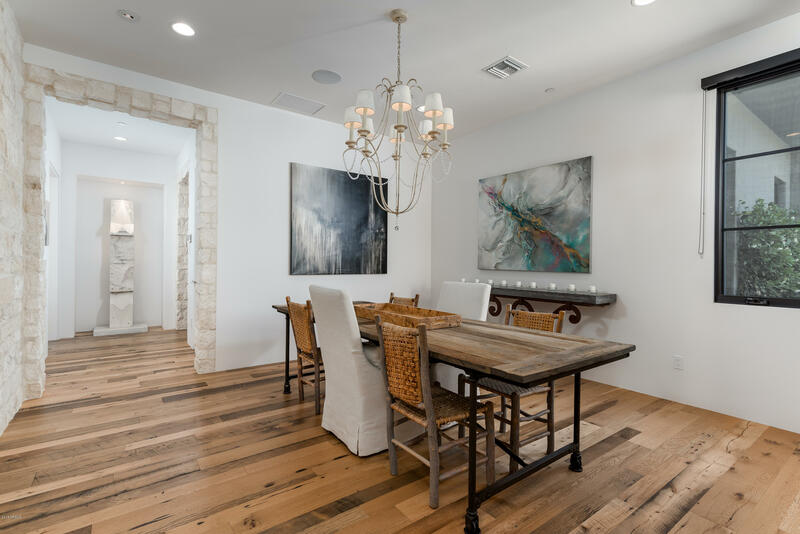 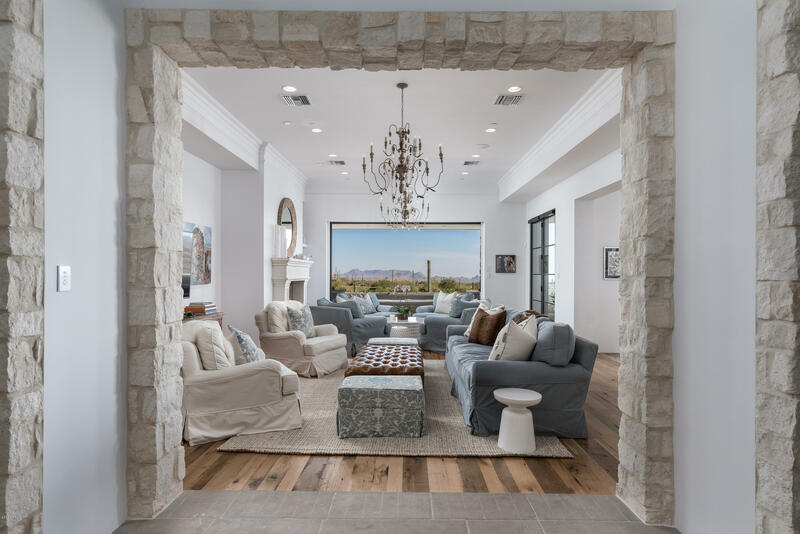 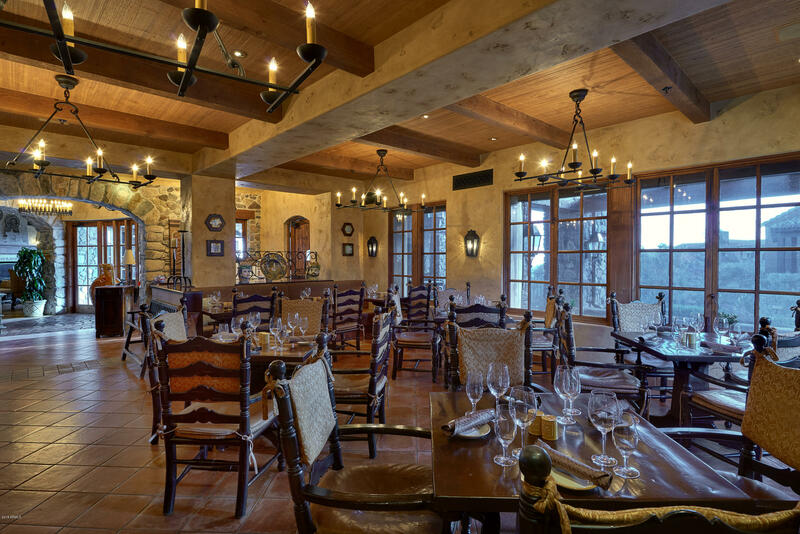 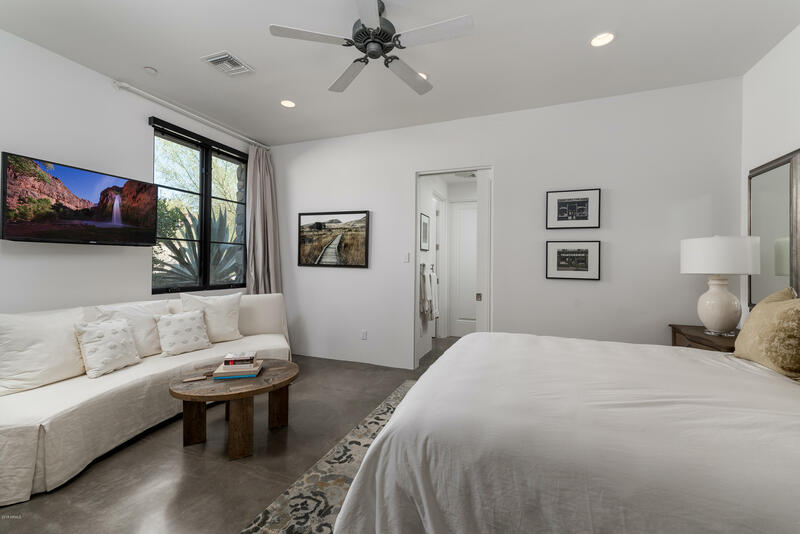 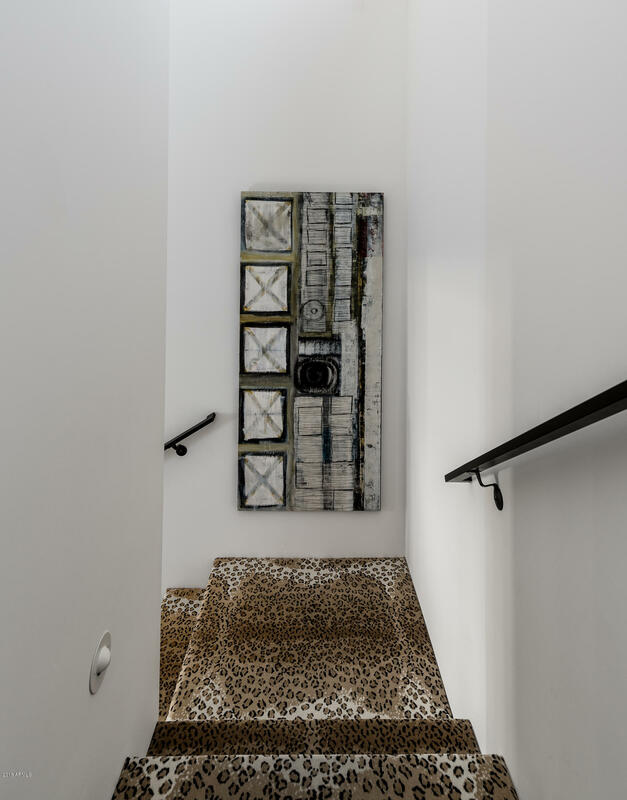 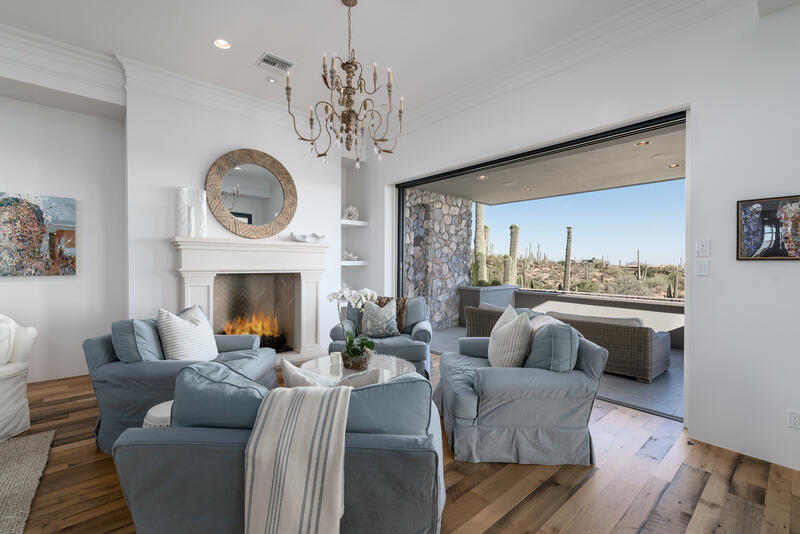 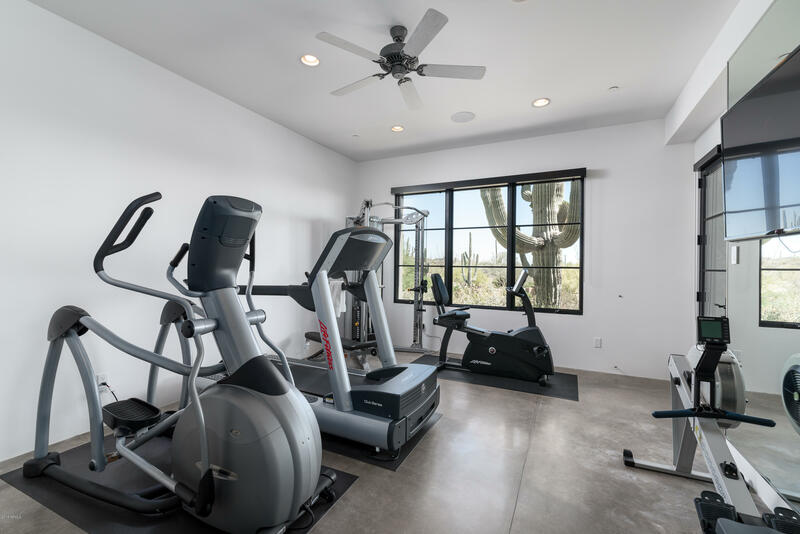 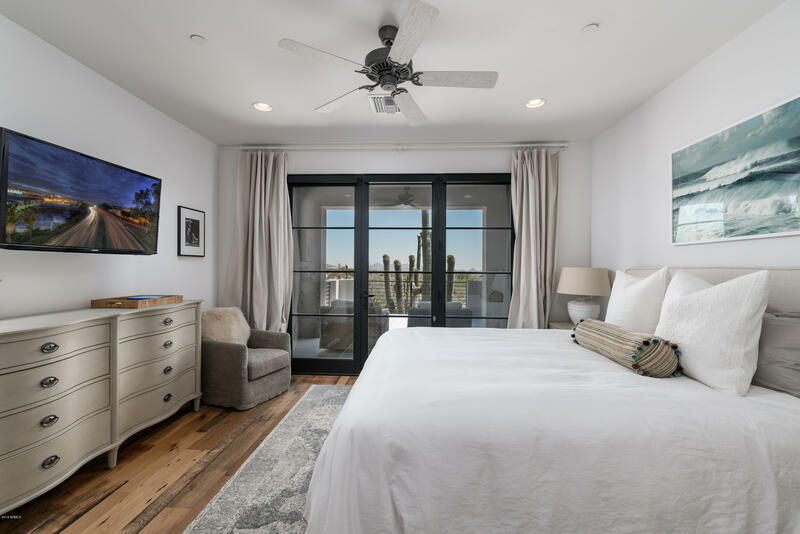 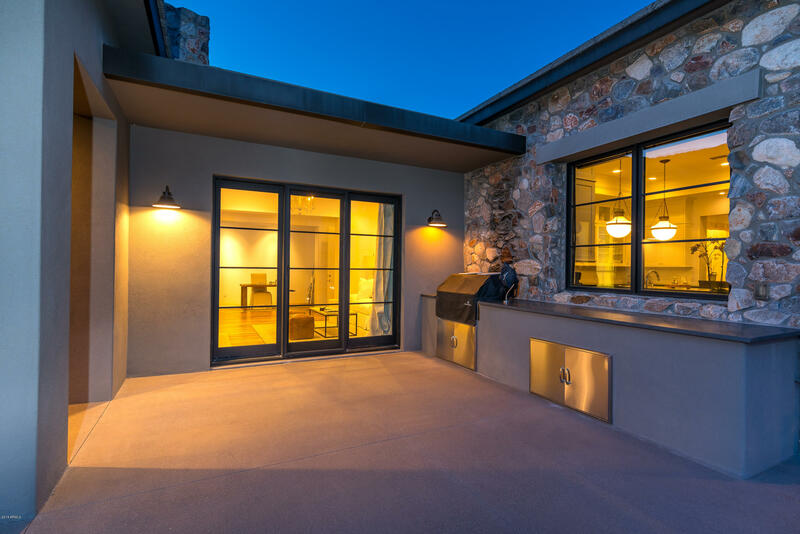 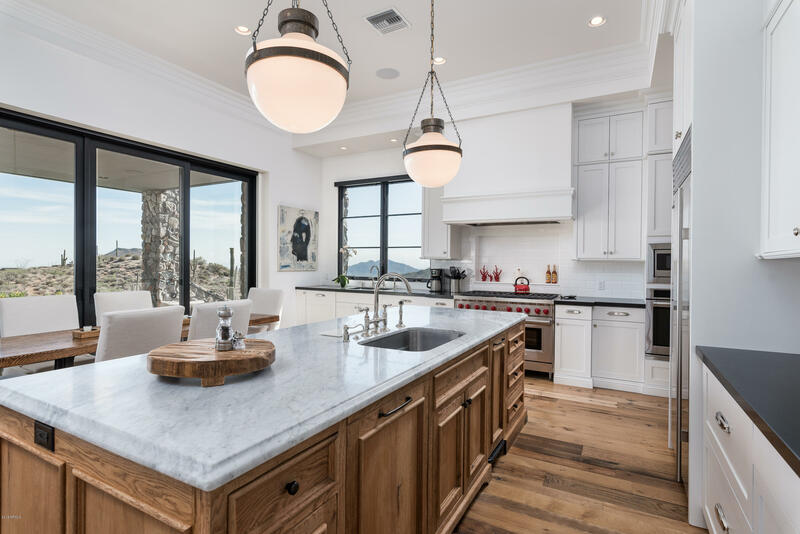 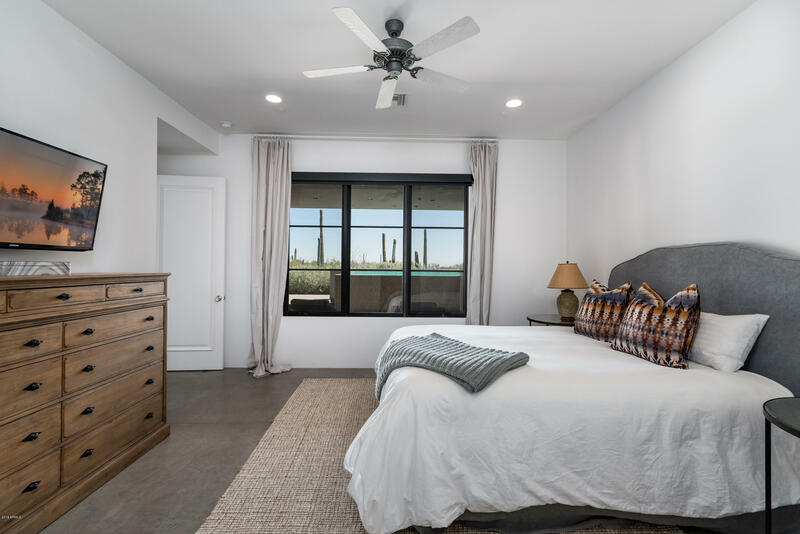 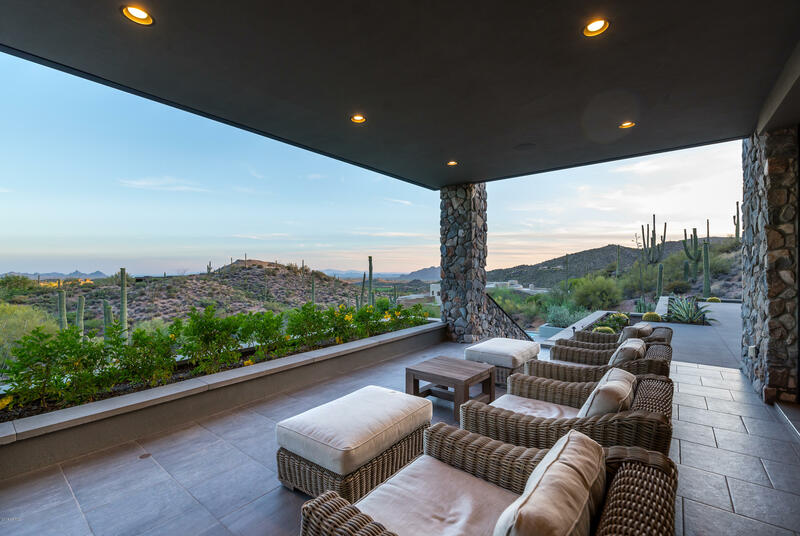 Light bright interior with telescoping doors to welcome the rich Sonoran desert into the exceptional living environment with exquisite use of natural stones from around the world. 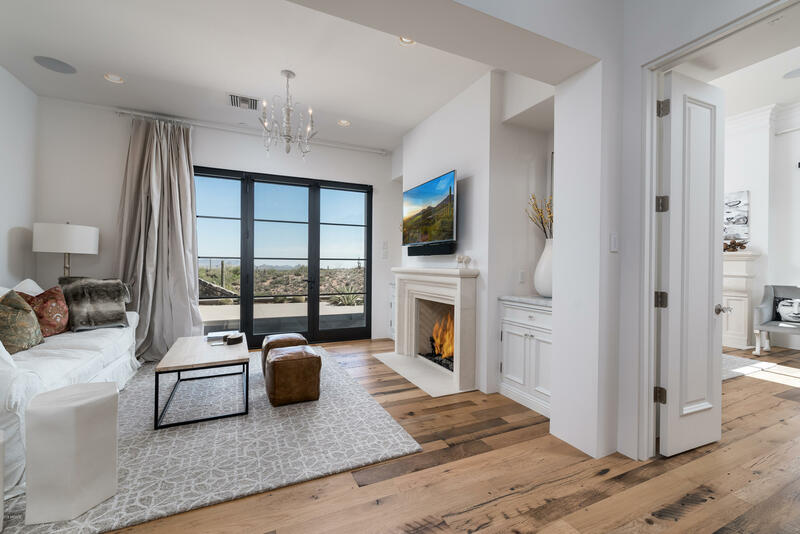 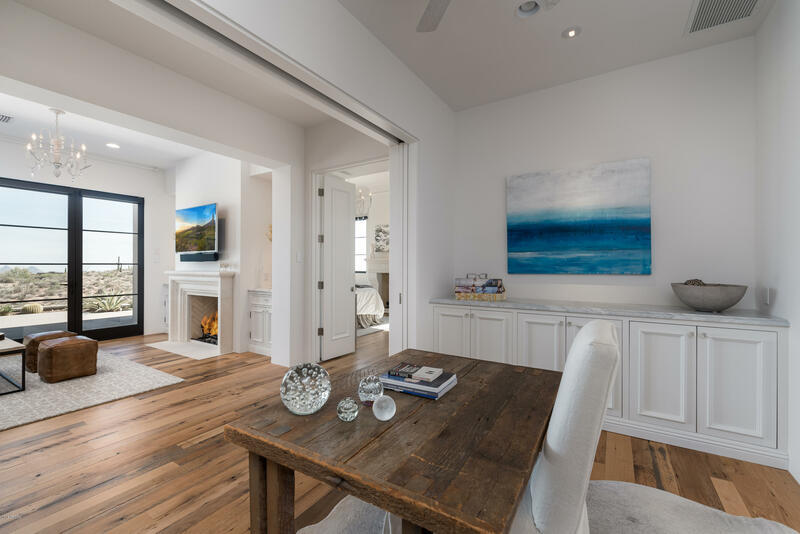 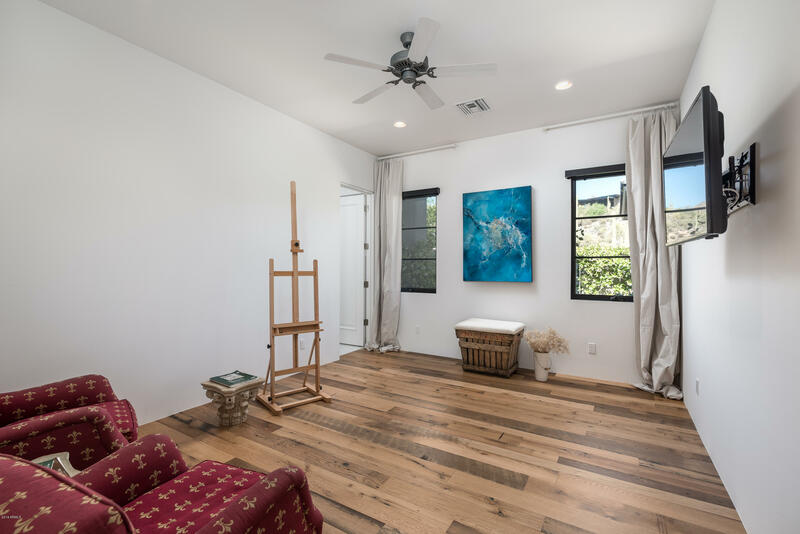 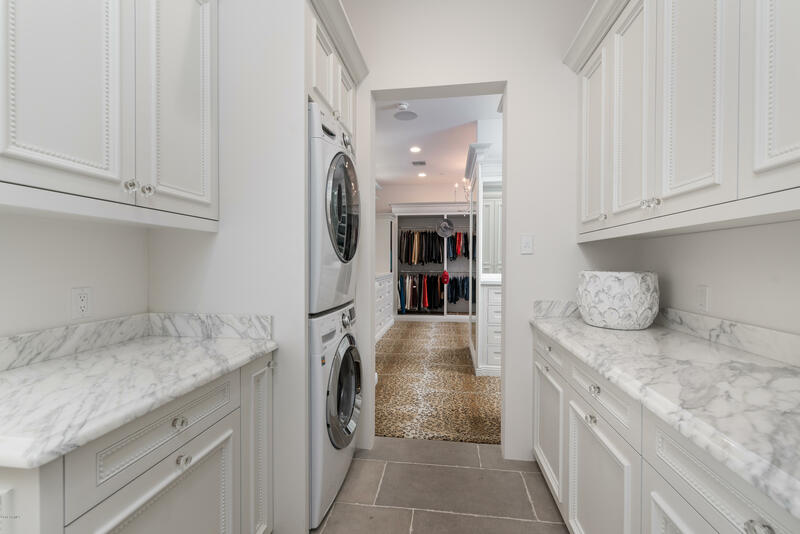 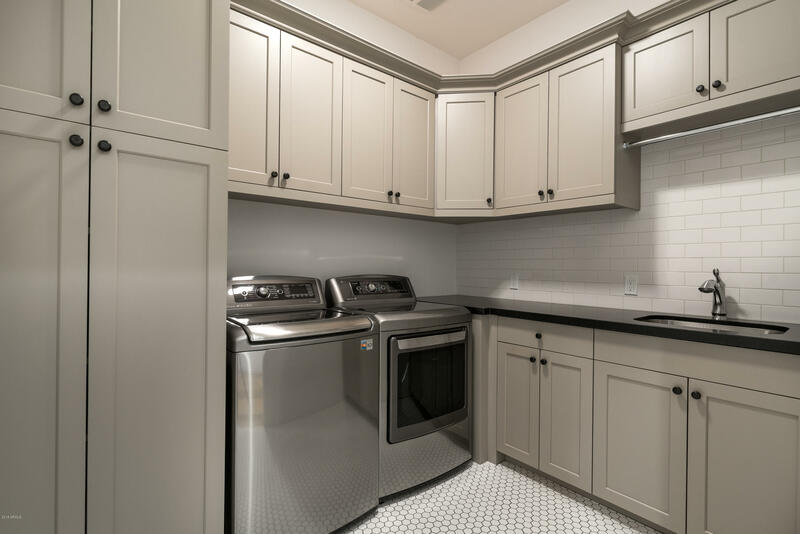 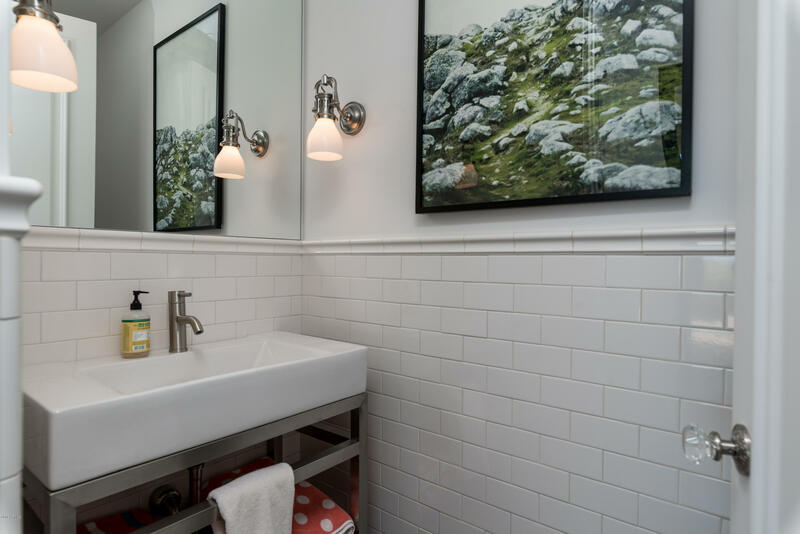 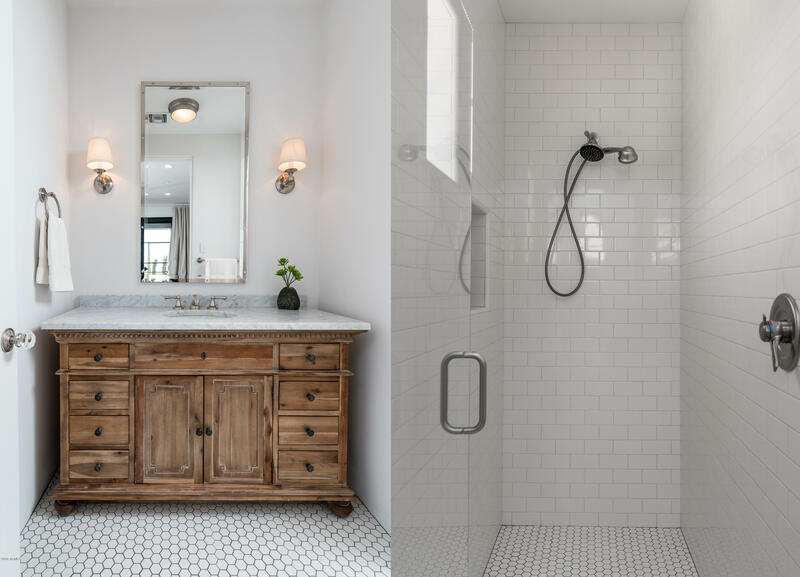 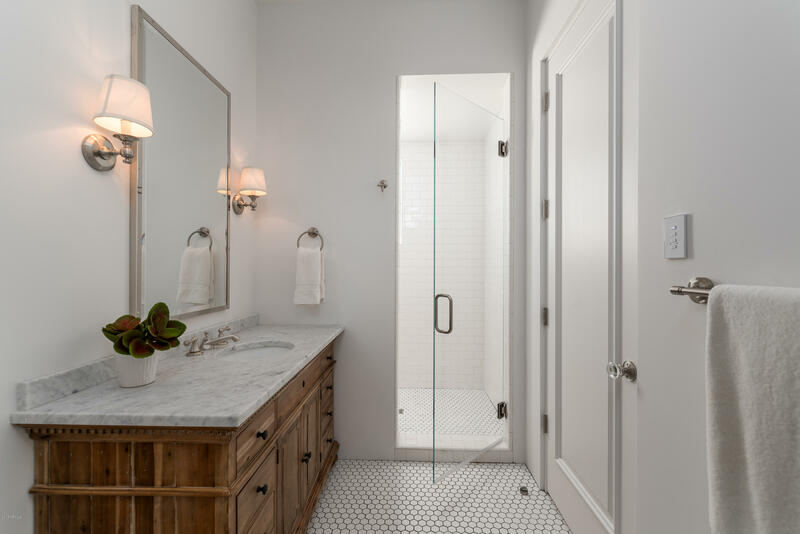 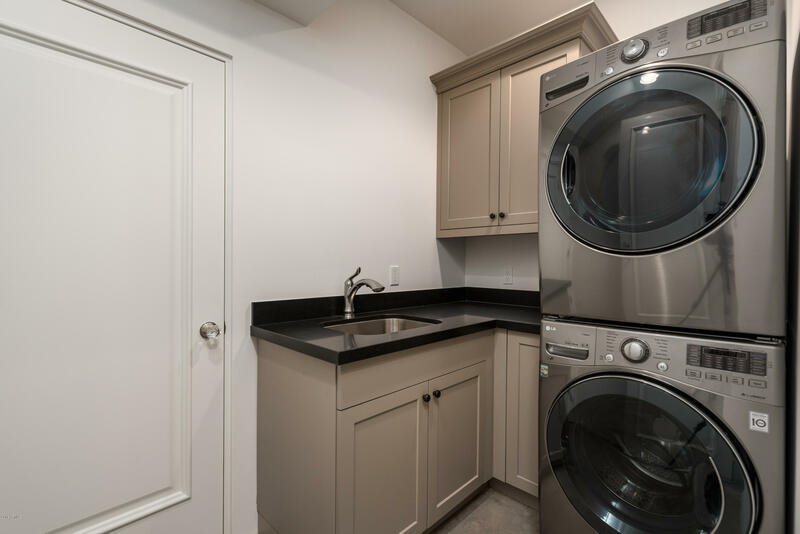 Perfection of an open floor plan provides ease of livability, functionality, and space for every endeavor. 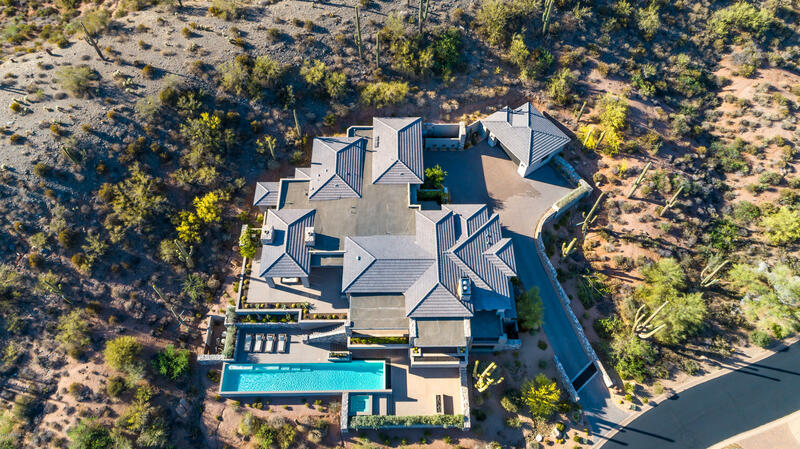 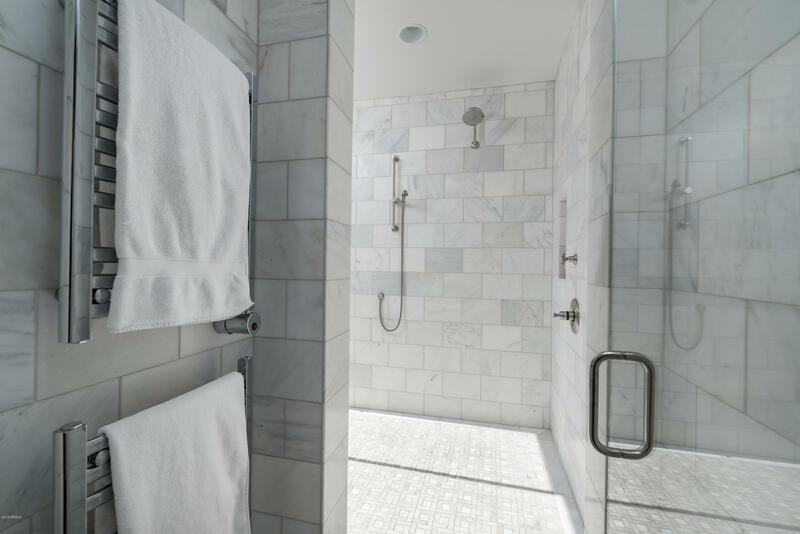 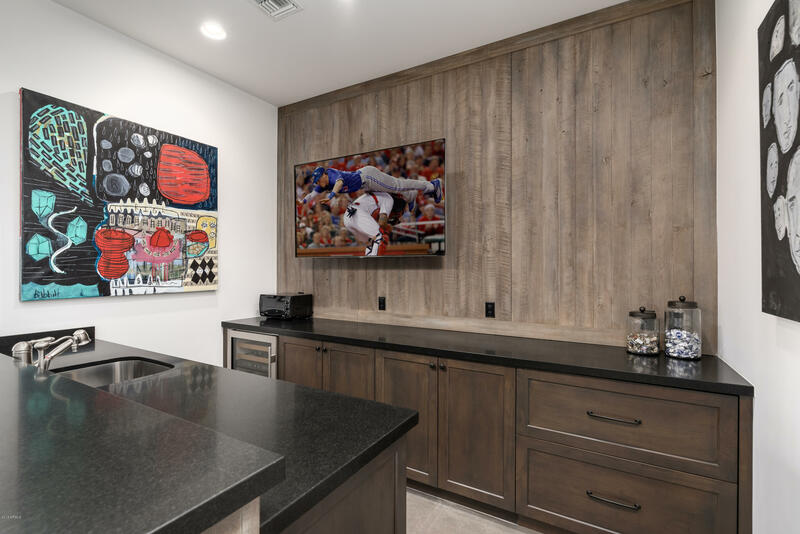 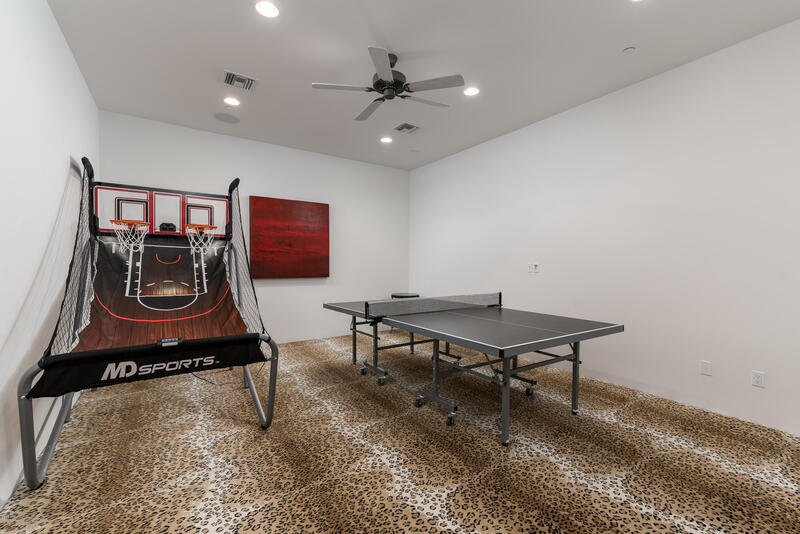 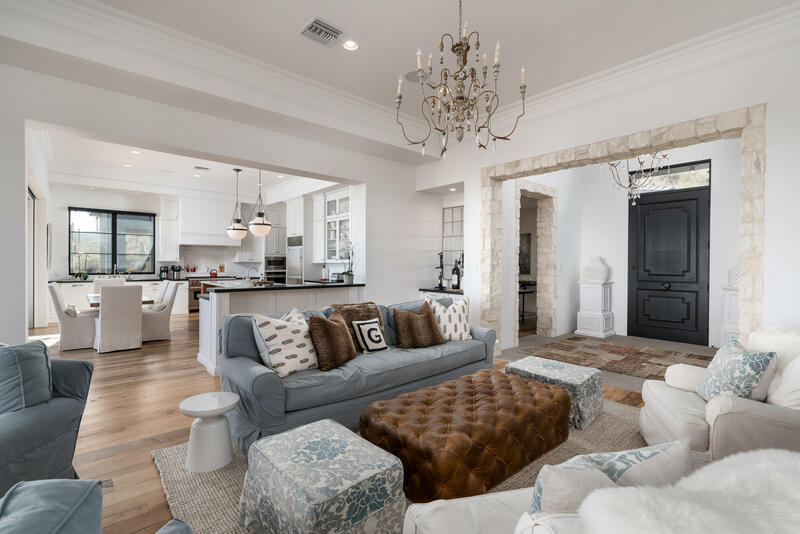 Two room master suite, award winning closet, private office, media room, game room, lap pool, spa, two fire pits, extensive patios, elevator, 4 car garage, everything for the most discriminating buyer.